7 In. 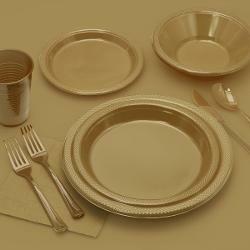 Gold Plastic Plates - 8 Ct.
9 In. Gold Plastic Plates - 8 Ct.
10 In. 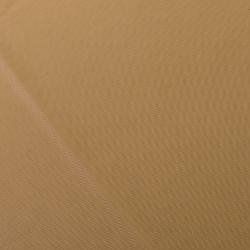 Gold Plastic Plates - 50 Ct.
12 Oz. 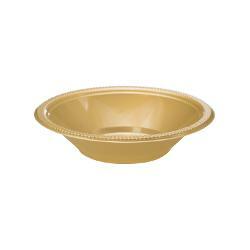 Gold Plastic Bowls - 8 Ct.
12 Oz. Gold Plastic Cups - 16 Ct. 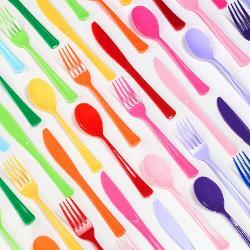 Heavy Duty Gold Plastic Forks - 50 Ct. 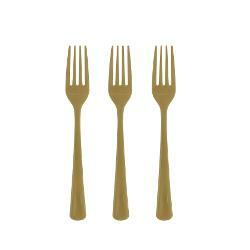 Heavy Duty Gold Plastic Knives - 50 Ct.
7 In. 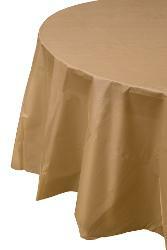 Gold Plastic Plates - 50 Ct.
9 In. 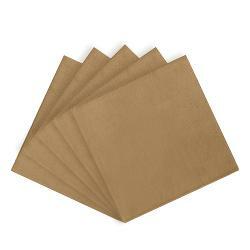 Gold Plastic Plates - 50 Ct.
Gold Luncheon Napkins - 50 Ct.
12 Oz. 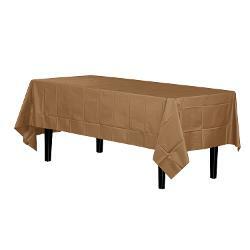 Gold Plastic Cups - 50 Ct.